Suzuki Cars has got the highest sale rate in Pakistan. As Pakistan is a developing country, fuel prices are also high in it with other issues. Affordable price and low fuel consumption are the main factors for Pakistani people, whenever they are going to purchase a car. Suzuki is popular here with the affordable price tags on its vehicles. 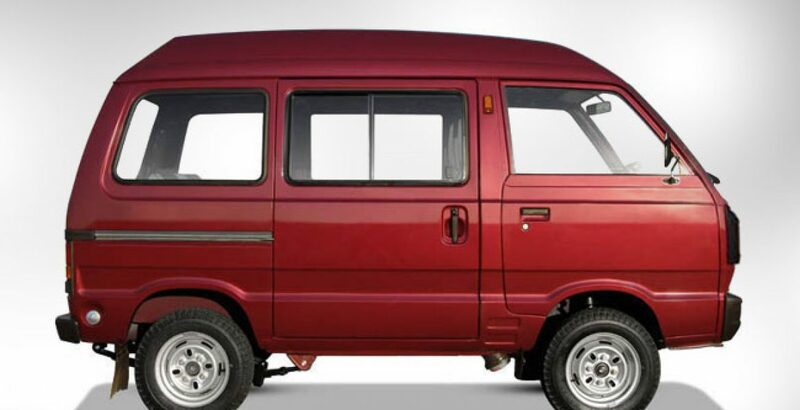 Suzuki Bolan is a mini-van type car, and it is very famous among the big families. 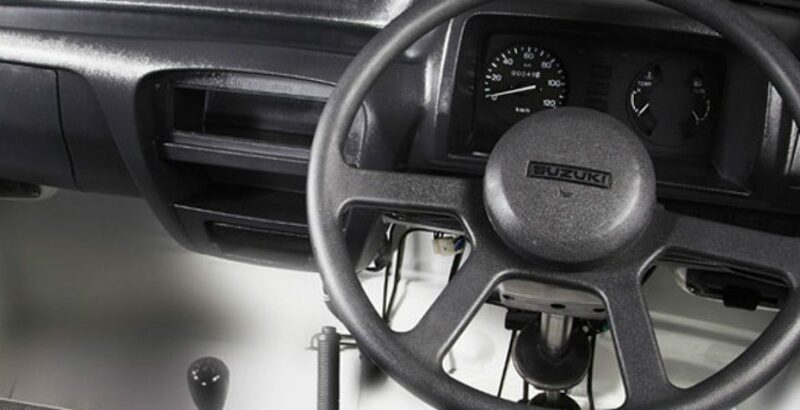 The vehicle is reliable to travel inside a city most of the times, and it is uncomfortable for long journeys. As far as concerning the seating capacity, the Suzuki Bolan 2012 has sufficient space and that is considered more than a normal sedan. 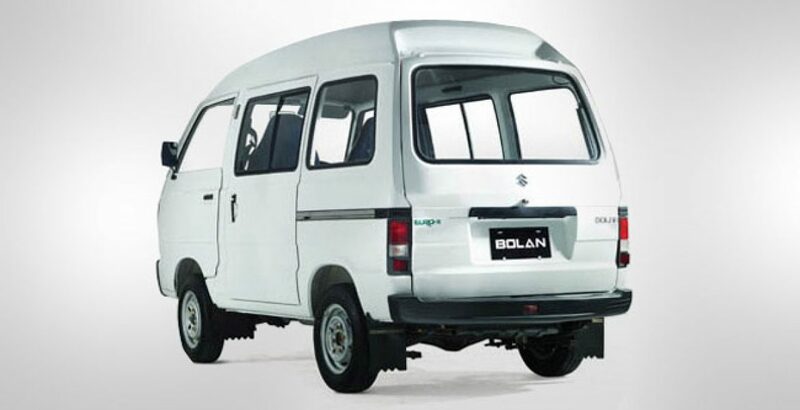 The Suzuki Bolan 2012 price in Pakistan is also provided here for your convenience. New Suzuki Bolan 2012 is high roof van, which comes with four different models; Suzuki Bolan VX, Suzuki Bolan VXR, Suzuki Bolan VX CNG, Suzuki Bolan VXR CNG. It is available in three fascinating colors solid white, silky silver and pearl red. Suzuki Bolan Pakistan is fuel efficient 796cc, OHC, Four-stroke cycle and water-cooled. It is very economical for the people to use it because of its low maintenance and fuel costs. With additional option of air conditioner, now passengers can enjoy more relieve and lavishness. The seating capacity of this automobile is 8 persons. Fuel tank capacity is 36 liters and CNG is of 55 liters. 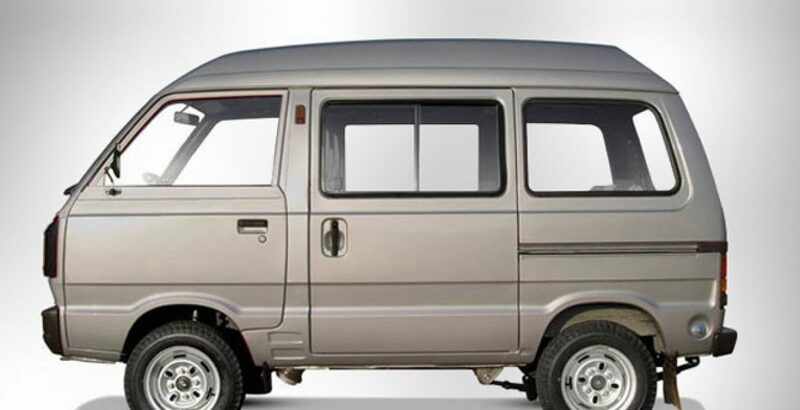 New Suzuki Bolan Van 2012 Pakistan interior is comforted with matching fabric seats with door trims. The van has also good exterior features like extended bumper, back lamp and front grille with ‘S’ mark. 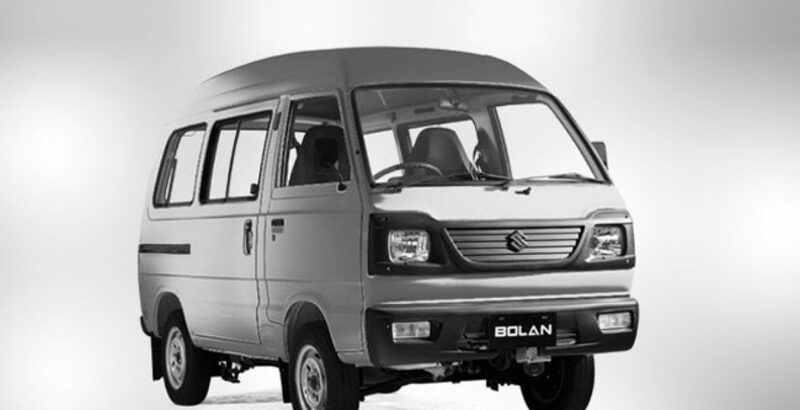 The Price of Suzuki Bolan 2012 in Pakistan is affordable.